Valley of Fire lived up to its name. I visited twice and the heat was incredible. The landscape was stunning. Rich desert colours and brilliant rock formations. A place I could spend a long time exploring and photographing. This area caught my attention for its interesting colours and shapes. Forms created by flowing water and time. 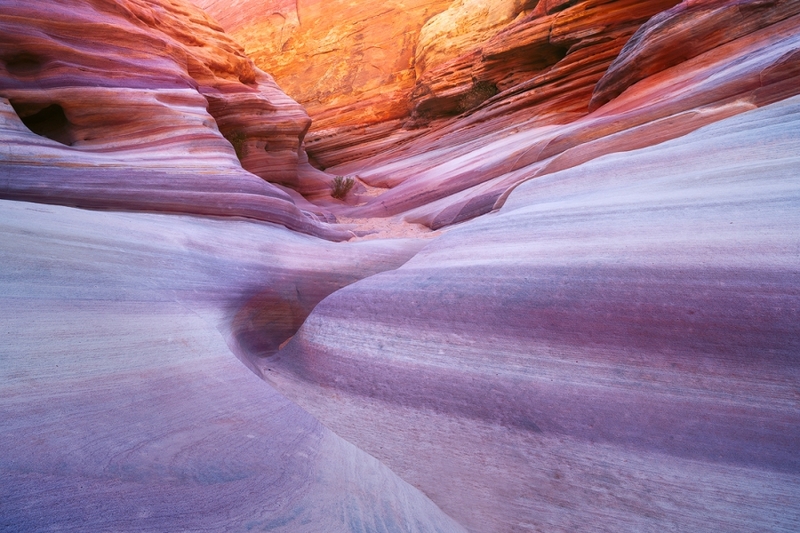 Secure your limited edition, Valley of Fire print, 'Candyland', by selecting your desired print size in the menu to the right.